Yoga Exercise Word templates - Most people are in search of inner harmony and peace, relief from stress, improve your physical health. Many in his quest to achieve all these desires come to yoga. 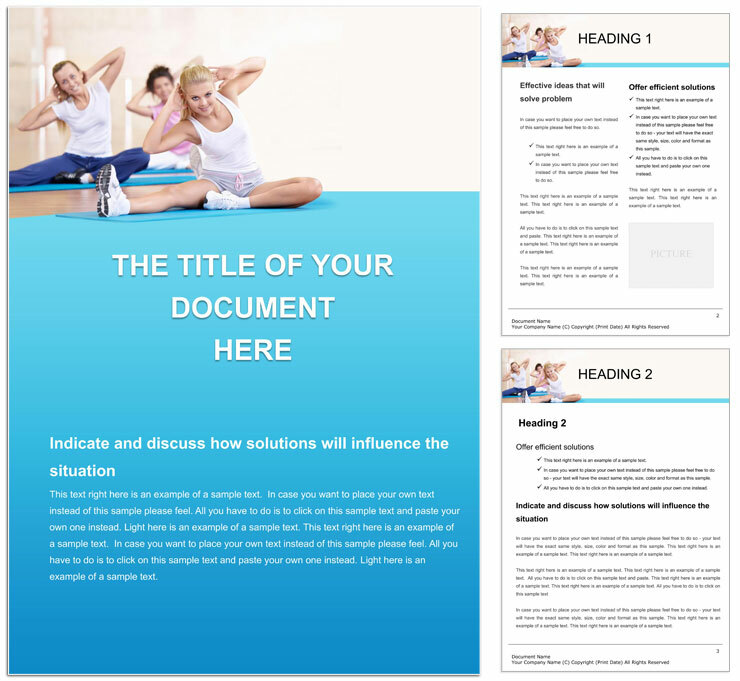 Download Yoga Exercise templates for Word documents.